Previously, you could trigger Lens in one of three ways: from Assistant, Photos, or the Camera (on devices that support the latter). That means you could either use Lens on things around you right now or you had to have saved a photo/image prior in order to search for it. By adding a Share intent, Lens becomes more flexible. 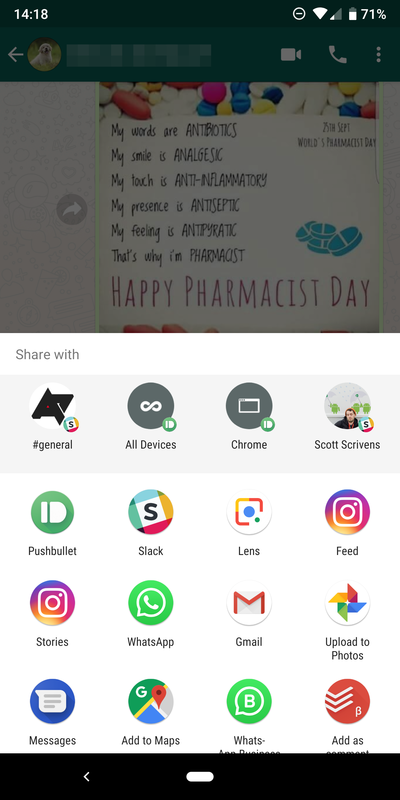 Now, you can send any image to the app for scanning, whether you're browsing Chrome, checking Twitter or Reddit, using a gallery application other than Photos, or you just received that pic over WhatsApp or Telegram. Sharing to Lens from a third-party gallery app (left) and from WhatsApp (right). 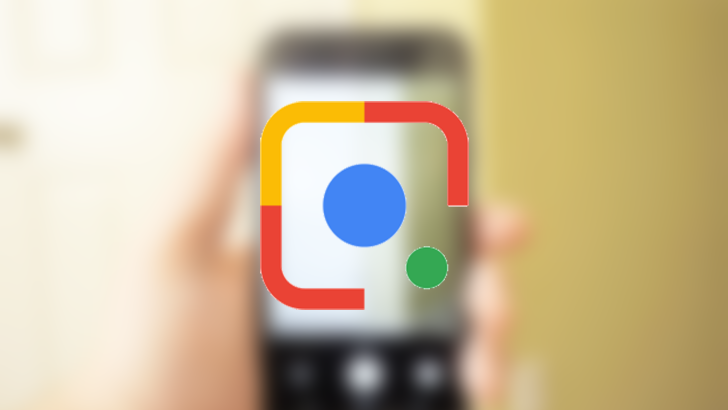 We heard your feedback, and we’re excited to announce a new share extension for Google Lens. 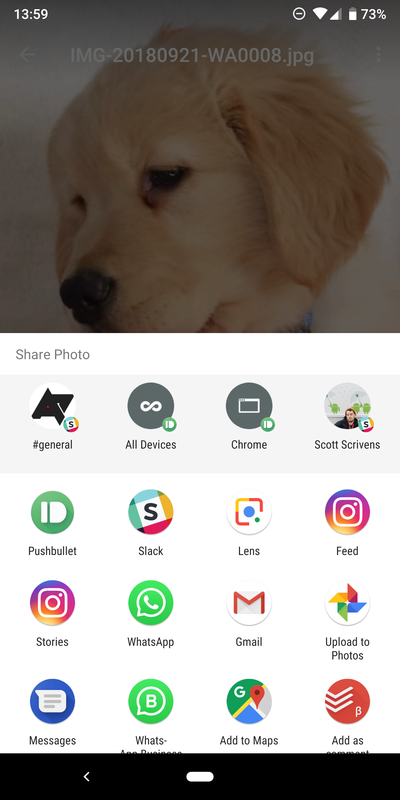 Now you can share an image from any app and get results. 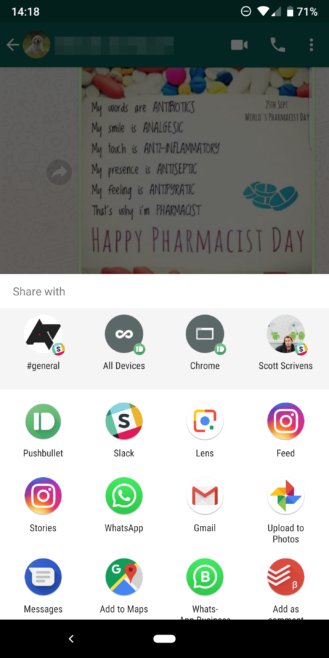 Just tap on the share icon and select Lens from the sharing options. To see the share intent, you have to be running version 1.1 of Google Lens, which is still rolling out slowly on the Play Store. But we have it on APK Mirror to speed things up for you.